Do you need help shipping a yurt? What is a yurt? According to Wikipedia, “A yurt is a portable, felt-covered, wood lattice-framed structure traditionally used by Turkic and Mongolian nomads in the steppes of Central Asia.” Suprisingly, these structures have become a popular, eco-friendly alternative to traditional housing. In fact, several companies in the USA are now manufacturing yurts and selling them to national parks, camps, large corporations, small yoga studios and organizations. Most of the yurt companies have a “Will Call” system where you can pick up your yurt building material, already crated from their dock. Your next question should be how are you going to get the large crates to your building site? Vantage Point Services has spent the last 6 years perfecting the handling and shipping of yurts. 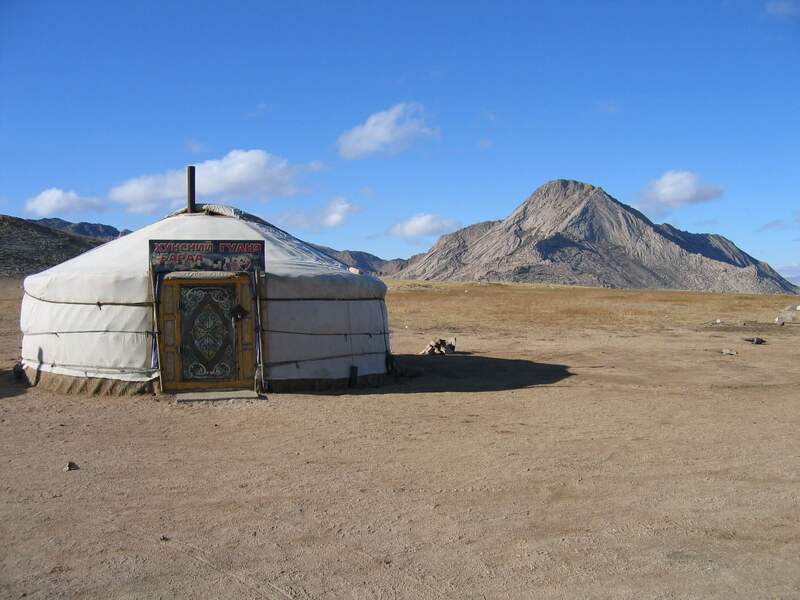 We have shipped yurts via ocean freight, airfreight or via truck to locations in the US, Canada, Europe, Asia and many other destinations worldwide. We handle your shipping needs from dock to your destination, not matter how remote. Please contact us so that we can provide you with the very best shipping options for your new yurt.